MECHANISATION FIGHTS INFLATION, what we do and how we work. We help growers to mechanise every stage of their harvest and postharvest processes. MECHANISATION FIGHTS INFLATION, the group, what we do and how we work. 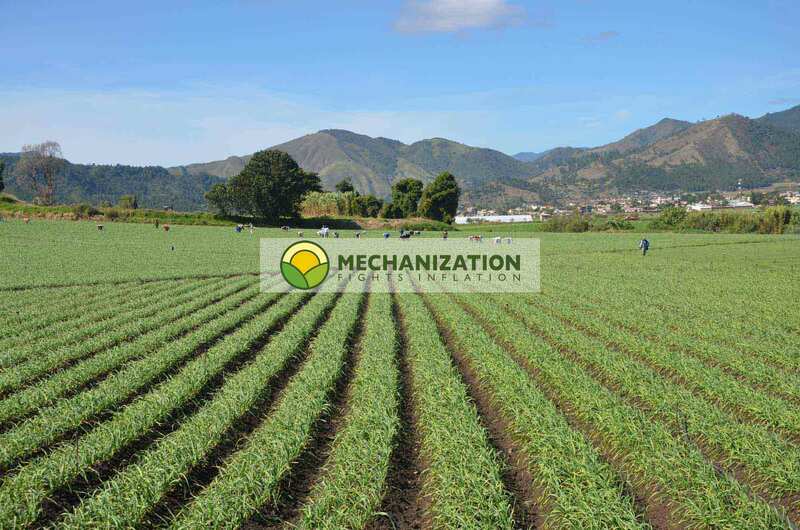 We answer any questions you may have regarding the mechanisation of the harvest and postharvest processes. We also guide you step-by-step through every stage of mechanising your business, from field to fork, ensuring that your investment achieves healthy returns from day one. Right from the outset, you will benefit from the combined experience provided by several highly specialised global companies. Mechanising agriculture requires both time and a considerable investment, but the end result reaps its rewards. Therefore, we always recommend that our clients visit (at their own expense), some of the group's companies in the Netherlands in order to see first-hand all of the facilities in action. Looking at a website is all well and good, but actually seeing the machinery at work, and having the Dutch experts on hand to ask them questions is a totally different ball game. The trip costs clients less than one per cent of the total investment, but is the most profitable part of the investment by far, if only for the wealth of knowledge that the client goes home with. Once the project has been clearly defined and the client is clear on what they need, the different companies will put together their quotes. The quotes include the cost of transporting machinery to the client's nearest port, as well as the installation costs, which cover the costs of the technicians who will fly out once the machinery has arrived at the client's facilities and the building is ready for the installation to begin. These technicians will install all of the equipment and will train your personnel to use it. We always rely on help from local personnel. The quotes do not include import duty or road transport from the port to the client's facilities. We are proud of the fact that over the years we have successfully established long-lasting relationships with all of our clients. We are fully aware that this is an extremely important matter, our clients must never feel abandoned or betrayed by us, especially after having shared their business plans with us.